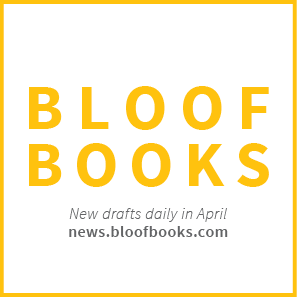 bloof books: news: April is coming. We're going to write 400 poems. For more about NaPoWriMo, visit napowrimo.net.